I had always been a very outspoken person, and people who know me in real life can attest for that. No one ever wondered where I stood an issue, because I told them before they asked. If someone upset me, I told them face-to-face and worked it out with the person. I was a very “black and white” person and saw very little “gray” area. I was never afraid of trying new things or stepping out of my comfort zone. That all changed though in 2013. In June 2013, I gave birth to our second daughter. 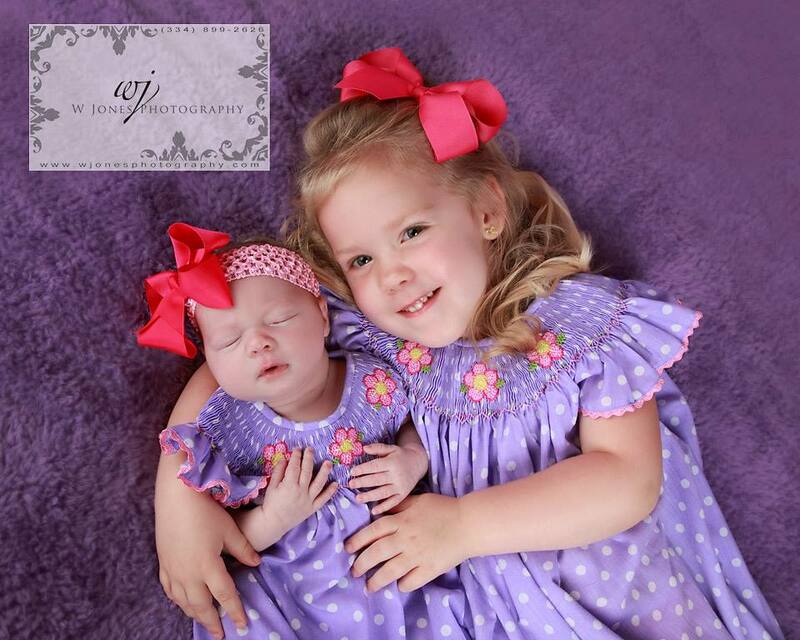 I also went from working full time in a financial institution where I had lists, daily tasks, and a large workload to staying at home with our two daughters, Sabrye and Landrye. 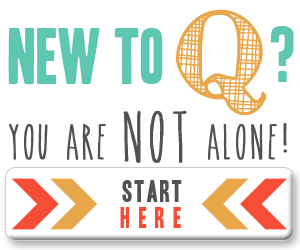 I had always wanted to be a stay-at-home mom, but I was unprepared for the adjustment. The adjustment from working full time to being at home was hard, and I was dealing with some really bad postpartum depression, which only made things worse. My husband also traveled with his job, so some weeks I would go days without seeing another adult, when I was used to working, seeing, and talking to adults each day. It changed me. I went from being perky, outgoing, and blunt to a loner, quiet, and withdrawn. I also lost my “courage” in the process. I found myself afraid, and wondering what others thought of me. I found myself very nervous when there were a lot of people around, when it never bothered me before. I lost a lot of friends who I thought were “friends”. I would go through bad days of depression and just want to lay in my bed and cry for no reason other than I just felt down and couldn’t shake it off. I found myself wanting to be “behind the scenes” on projects, instead of helping head it up. It was so easy to be “behind the scenes” because I had gotten used to it especially here at Frugal Finds During Naptime where I’m behind a computer instead of in front of people. The bottom line is, I had let fear get the best of me and had lost my courage. 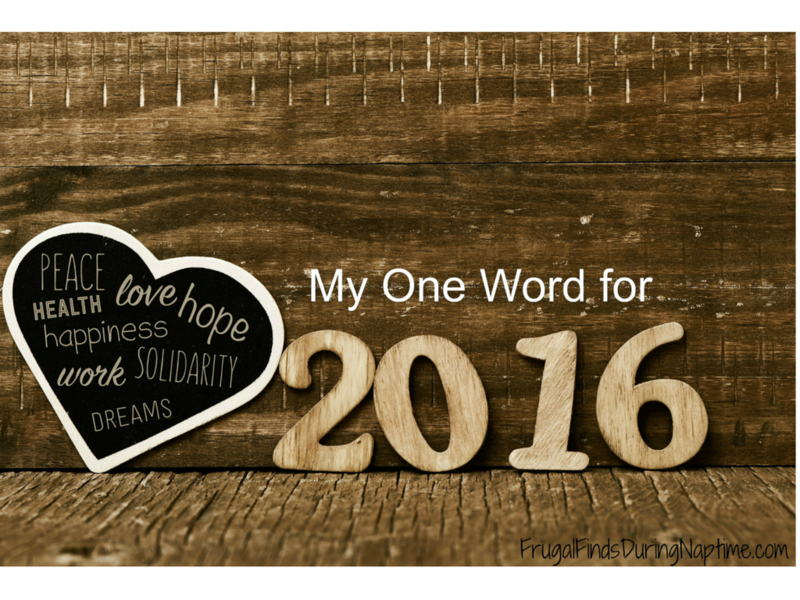 In 2015, I knew things needed to be different, but I was afraid. I started praying and asking God what I was supposed to do with Frugal Finds During Naptime. A lot of people asked me to write ebooks, and teach classes on saving money. I had so many excuses like “No one would read an ebook if I wrote it. No one would come to class. I can’t stand up in front of people and do that.” I was afraid I would fail, and that I would have wasted time into something that wouldn’t work. And, if I failed, it would be even more public now with a growing site, than if it were just me and it terrified me! The prodding and questions for classes, books, to help others, and even on how much I would charge to teach others didn’t stop. The more questions I got, the more scared I was. I mean, now there were even MORE people asking me for this. Now, everyone would know if I failed doing something so publicly. After much encouragement from two of my closest friends, Chelsea and Christen (if you’re in the Learn to Coupon with Frugal Finds During Naptime Facebook Group, I’m sure you’ve talked to them because they help me with the group and are such a huge source of encouragement to me), told me “You NEED to write an eBook on Back to School Shopping. 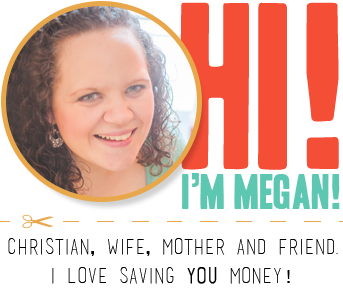 Moms are busy and NEED to know how to save the most money and quickly.” That night, my husband told me the same thing. 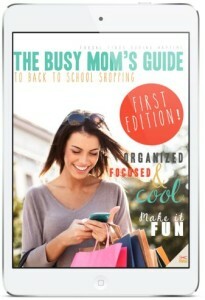 Then, The Busy Mom’s Guide to Back to School Shopping was born. Following that, I talked with our Small Groups Pastor and agreed to teach a Coupon Small Group. I was scared that no one would sign up for my group. The first day sign-ups were open, I was extremely discouraged because no one signed up. I started praying, “God, I’m stepping out here. I’m scared to death. If I’m supposed to do this, send me some women I can help.” Before I knew it, I had FIVE women sign up! I started crying, and thanking God for this answer to my prayer because I now knew that this is what I was supposed to be doing. A few weeks later, I was in worship service at my church and we sang No Longer Slaves by Bethel. When I sang the words, “You split the sea so I could walk right through it. All my fears were drowned in perfect love. 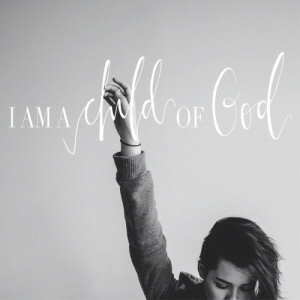 You rescued me so I could stand and sing, I am a child of God. I’m no longer a slave to fear, I am a child of God,” it hit me that I had let fear hold me back from doing all of this. For two years, fear kept Frugal Finds During Naptime from growing and helping others. It kept me from blessings, and I missed opportunities. That day, my fears were drowned in perfect love. I decided that fear was not going to hold me back from doing anything God had called me to do, or any opportunity that came my way. I was reminded that I am a child of God and that I needed to trust in Him instead of worrying about all of the “what if’s?”. What about you? Have you let fear hold you back? Are you scared of doing something now and the “what if’s” are consuming your thoughts? Let me encourage you to step out, and see what happens. 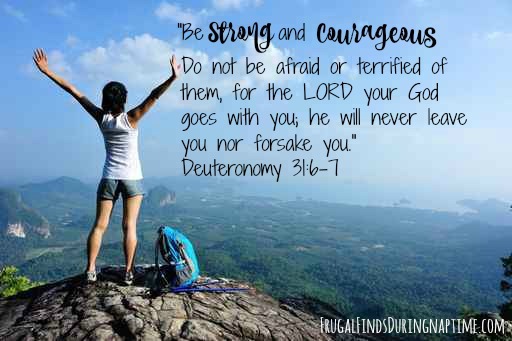 Will you choose Courage this year with me?